Court produces one of America’s most beloved musicals, based on George Bernard Shaw’s Pygmalion. In keeping with Court Theatre’s commitment to stage intimate versions of the classics, we feature a two-piano rendition of My Fair Lady. 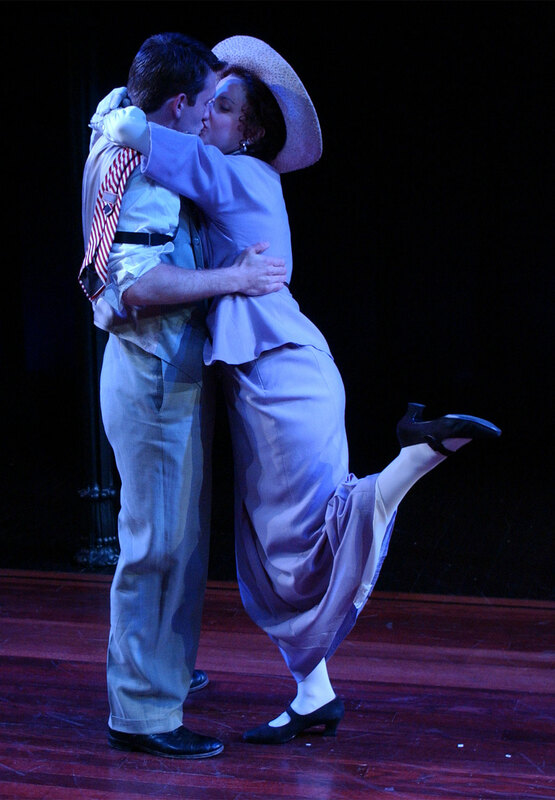 Court Theatre Resident Artist Kate Fry stars as Eliza Doolittle.